Face masks are the ultimate beauty indulgence. Whether it’s part of a professional facial treatment at the spa or slathered on at home before a steamy bubble bath, nothing says “pamper time” more than taking time out to care for your complexion. The options are endless, but if you don’t like the idea of messy mud paks or spreadable creams, sheet masks are a fast and fuss-free option. Just open the packet, fit it on to your face and when the time is up just peel it off and throw it in the bin. To get the most out of your treatment, you have to choose a mask that targets your skincare needs; take time to look at the active ingredients. As a rule of thumb, masks for normal to oily skin contain clays to absorb sebum or astringent ingredients that are meant to dry out any excess grease. Face masks for drier skin are often thicker or a creamy formulation containing similar ingredients to emollient moisturisers, i.e glycerin, natural butters and oils. Whatever your skincare woe, these five options are a sure-fire hit. Korean skincare has exploded on to the international beauty scene and with brands like The Face Shop it’s easy to see why. High impact products at surprisingly affordable prices have seen this brand’s popularity boom in the last couple of years. The variety of sheet masks and traditional paks is incredible but this hyaluronic sheet mask is a great place to start. 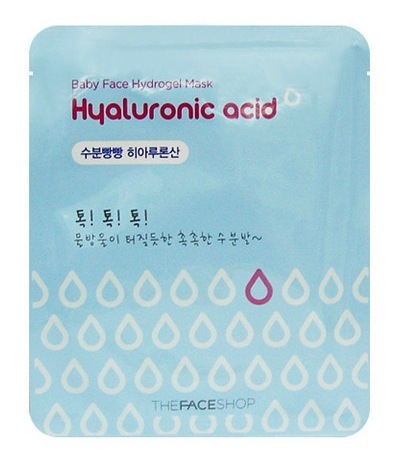 Drenched in hyaluronic acid gel, the mask is like a long, cool drink for parched skin. A delight to use. This is a 10 minute hydration boost for dry or mature skin. 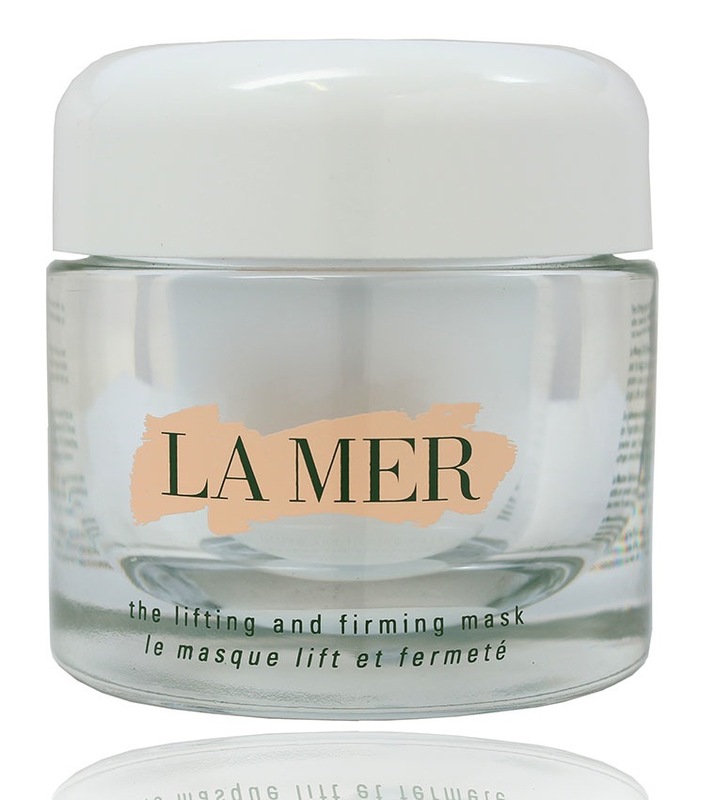 It contains mango oil and Shea butter to instantly plump up fine lines and gives skin a super supple texture. The strong smell of tea tree oil can be off putting for some, but it’s antibacterial properties are perfect for calming acne-prone skin. 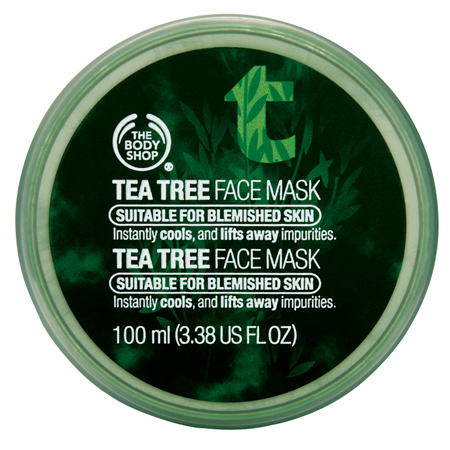 The tea tree works against active blemishes whilst the menthol gives a cooling sensation. Not to mention the cheap and cheerful price makes it great for regular use. The ingredients list on this mask is exciting (peat, volcanic ash, black Hijiki seaweed) but just the look of this tar-black mask is impressive too. 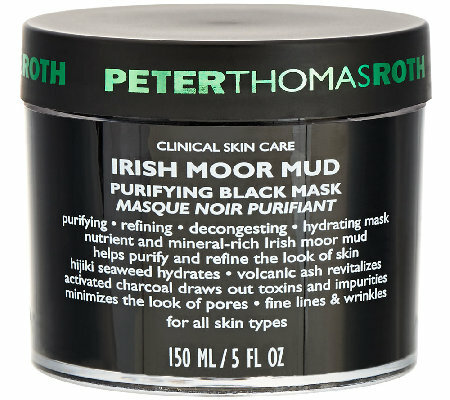 It contains 9,000 year-old moor mud which is harvested by hand from the Irish countryside. The mud draws out oils and impurites and is completely odourless. It’s rich in vitamins, minerals and antioxidants which hydrate and nourish lacklustre skin. This is the ultimate anti-ageing boost for your skincare routine. Use the handy brush to apply on skin before bedtime and allow the cocktail of Miracle Broth and Lifting Ferment to penetrate and do its magic. You’re guaranteed to wake up with brighter, tighter, softer skin.